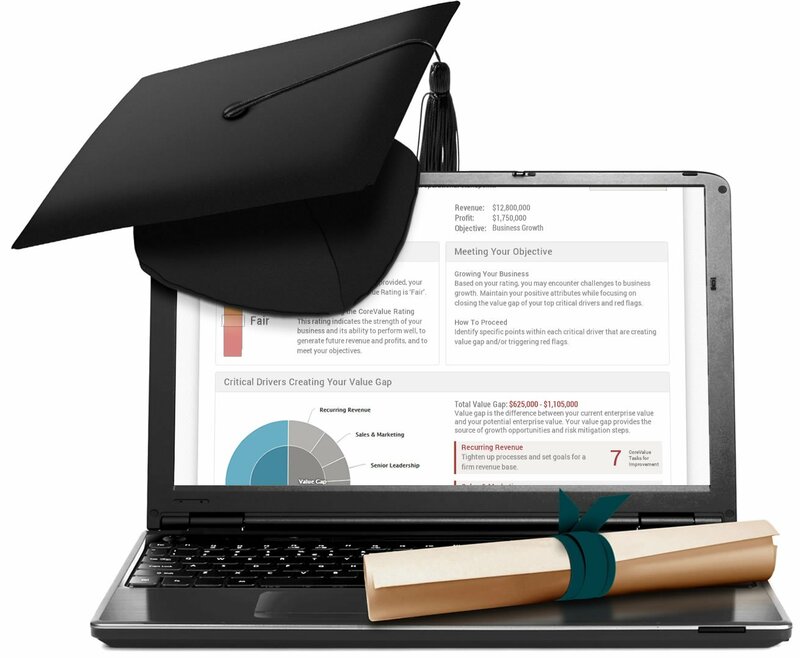 CoreValue helps Bennett & Moody CPAs win 11 new engagements! 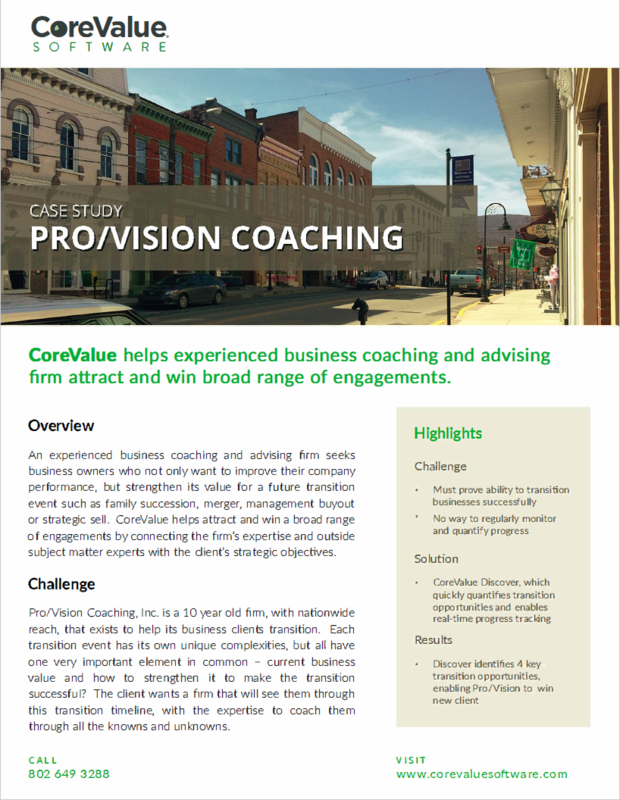 CoreValue helps experienced business coaching firm win broad range of engagements. 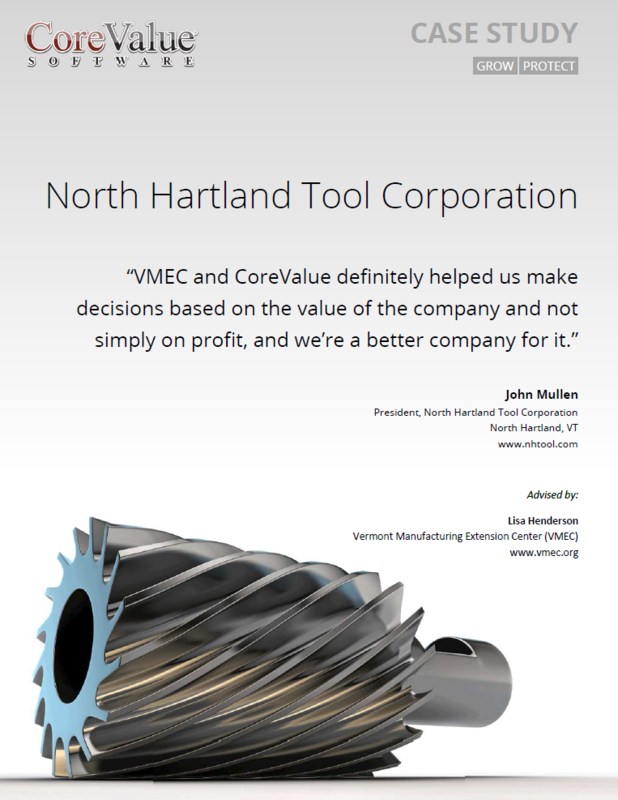 "CoreValue has helped us to prioritize where to put our efforts to most effectively strengthen the company using an ubiased, systematic approach." 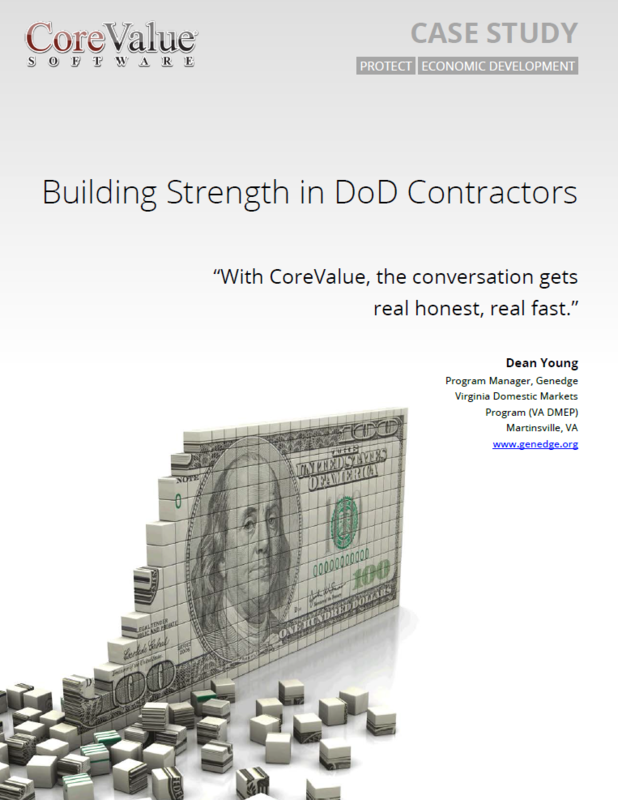 "When faced with future acquisition opportunities, we'll definitely use CoreValue again." 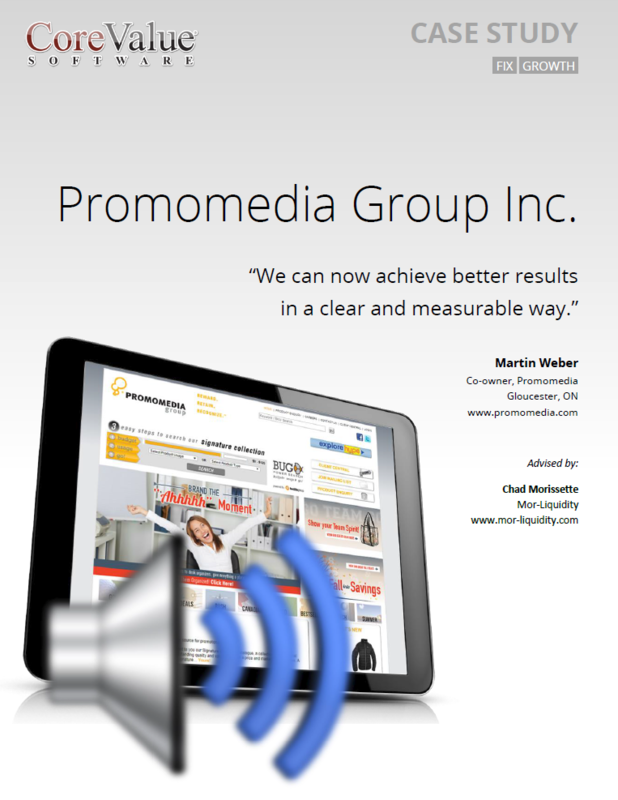 "Now we're not just a more profitable company, we're a more valuable company." 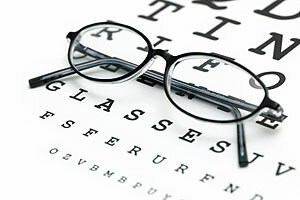 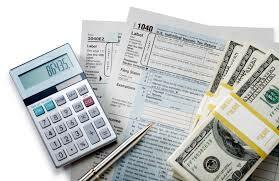 We can now achieve results in a clear and measurable way.